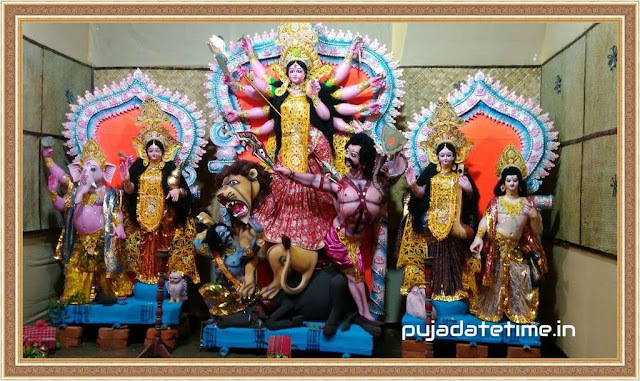 About Jhulan Yatra: Jhulan Yatra (Bengali - ঝুলন যাত্রা ) is one of the most important festivals for the followers of Lord Krishna celebrated in the monsoon month of Shravan. Jhulan Yatra is a swing festival observed in the month of Shravan Month (July – August) and is dedicated to Lord Krishna and Lord Jagannath. 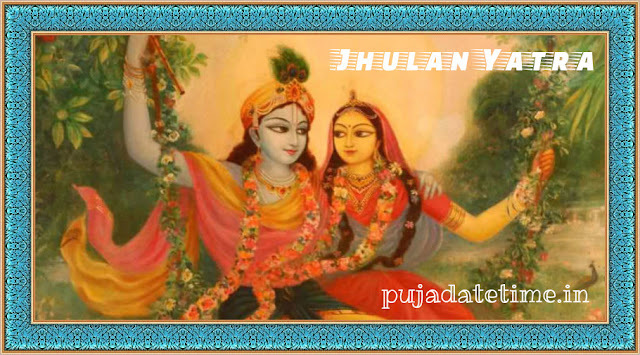 After Holi and Janmashthami, it is the biggest and most popular religious occasion of the Vaishnavas. Date of Jhulan Yatra 2025 - Update Soon .